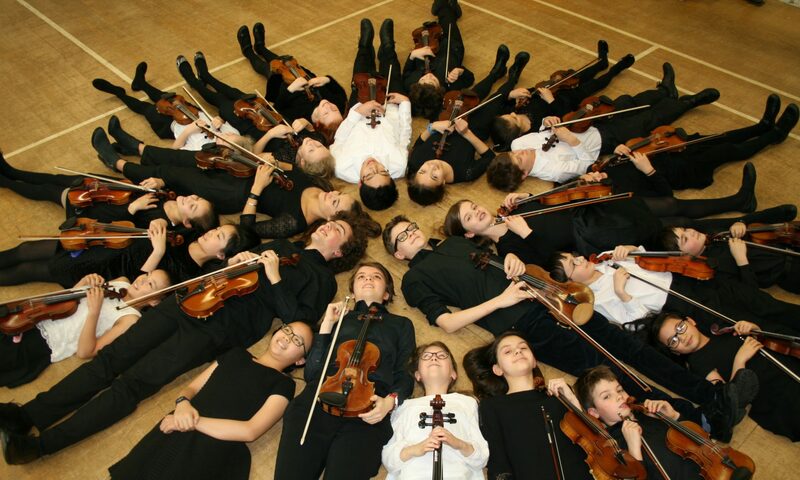 The Bayswater Suzuki Group is a group of London based Suzuki string teachers who have come together to combine their group tuition on Saturday mornings in Holland Park. Currently we hold groups for violins and celli. We hold regular concerts, have international tours for our older pupils, and hold two summer courses a year. Join us this summer on our two London based workshops: the Chamber Music Course, a highly personalised course for string players, or the Summer Extravaganza – a fabulous week of playing, singing and painting, all in aid of putting on a musical at the end of six days, and open to all singers and instrumentalists. On this site you can find information about the Suzuki Method, our group and concert schedules and links to useful information. NOTE: The BSG has a number of spare copies of DVDs for the following concerts, dating from 2011 and 2012. If you would like to purchase one, please contact Jillian.